Prime North East View, great layout ! 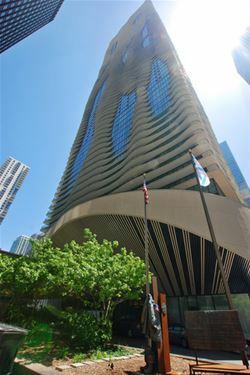 Soaring 80 stories. 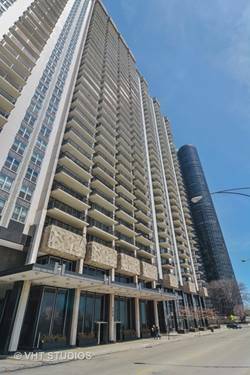 Wood Cabinets, kitchen aid appl, hardwood flrs, Crown Molding, Floor to ceiling windows, in unit washer/dryer. 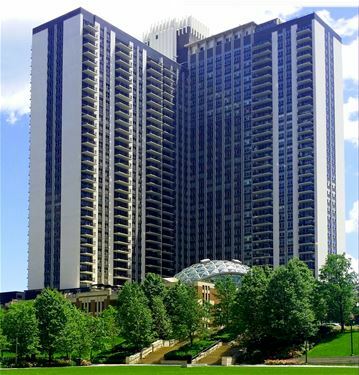 Sundeck, 2 outdoor pools, 1 indoor pool, hot tubs, cabana's, SPA Fitness Center, Basketball Court, Pilates Studio, Business Center. 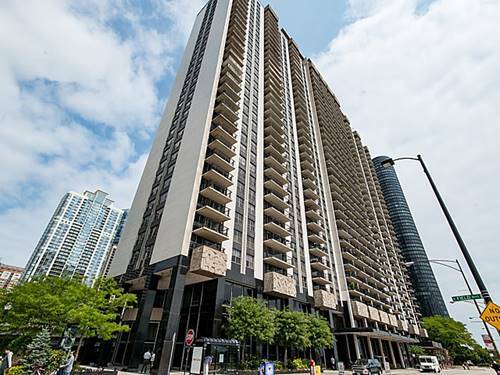 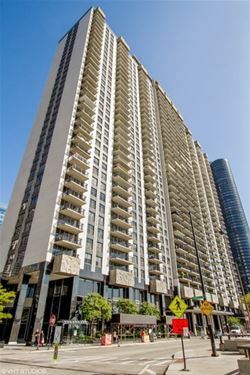 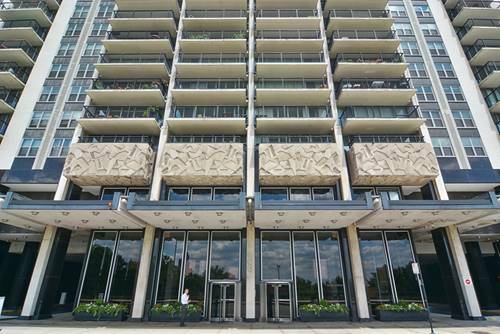 For more information about 225 N Columbus Unit 7005, Chicago, IL 60601 contact Urban Real Estate.